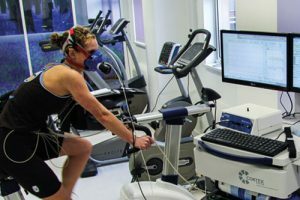 We will be instrumental in driving clinical research from the laboratory to the patient’s bedside in the areas of cardiovascular disease, respiratory disease, precision medicine and diet, lifestyle and physical activity. Leicester BRC includes a cross-cutting theme in precision medicine. 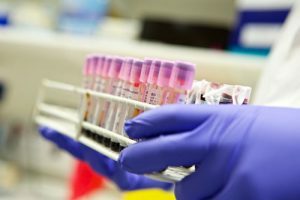 Precision medicine is an emerging approach for disease treatment and prevention that takes into account individual differences in genes, environment, and lifestyle. We believe that by embracing this exciting research approach, we can advance our scientific knowledge for translation into patient benefit. Approximately 1 in 5 adults and children in the UK have a history of asthma, chronic obstructive pulmonary disease (COPD) or another longstanding respiratory illness. Rates of respiratory illness are generally similar for men and women. Despite many advances in prevention and treatment, lung disease still account for around 20 percent of all deaths in the UK. More locally, 14% of emergency hospital admissions in Leicester are for lung disease. The respiratory theme of the NIHR Leicester Biomedical Research Centre is located in the Institute for Lung Health building at Glenfield Hospital. It was first established in 2012 as a Biomedical Research Unit (BRU). NIHR funding has allowed the development of a specially designed unit including: a welcoming reception area, twelve respiratory treatment rooms, a four-bedded ward, respiratory testing room, two laboratories and office space. These allow our multi-disciplinary team to conduct translational research – from the laboratory to the patient’s bedside. Patients are at the heart of our work, from the beach-themed clinical rooms to increase relaxation, to participating in the design and delivery of our research and clinical trials. 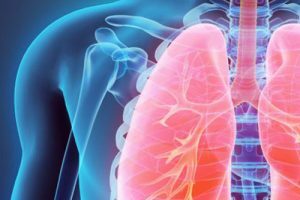 The respiratory theme focuses on promoting the development of new and effective therapies for the treatment of lung disease, including severe asthma, chronic cough and chronic obstructive pulmonary disease (COPD). The respiratory theme’s director is Professor Chris Brightling and the manager is Beverley Hargadon. Cardiovascular disease is the major contributor to the adverse life expectancy gap between Leicester and the rest of England. 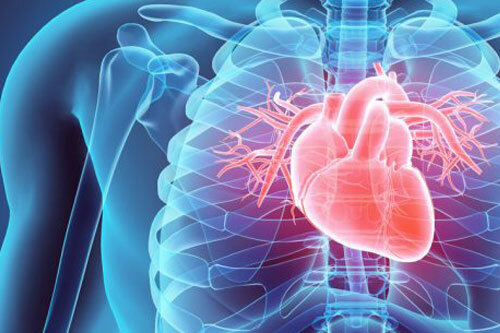 In the East Midlands, around 170,000 people are suffering from coronary heart disease – the nation’s single biggest killer and leading cause of heart attack.